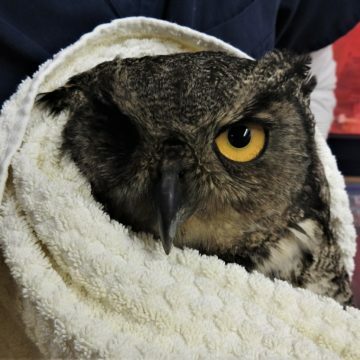 BC SPCA > FAQs > Wildlife > ​How do I contain injured wildlife? 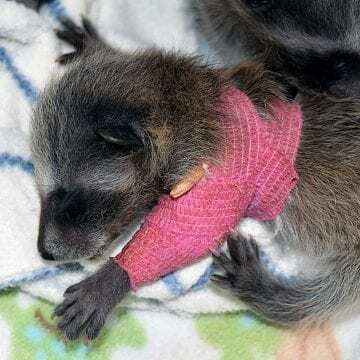 ​How do I contain injured wildlife? Wild animals are easily stressed and may attack if you try to contain them. Even injured animals will try to bite or scratch. Call our Provincial Call Centre at 1-855-622-7722 for advice on handling injured wildlife or finding a wildlife rehabilitator.